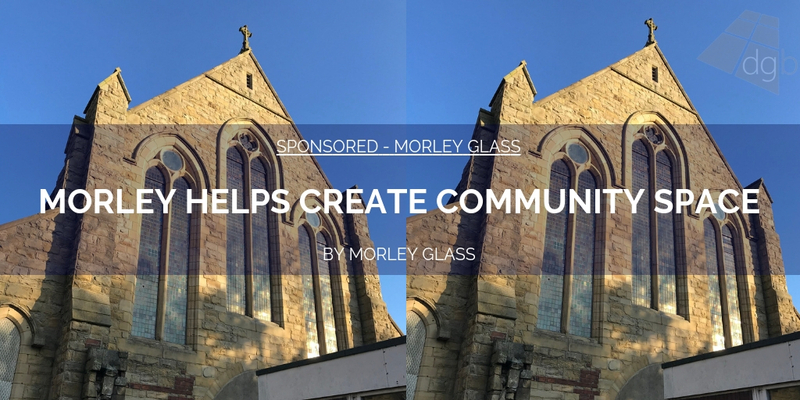 St Paul’s Church in Morley is being redeveloped to create a space that the whole community can use thanks to a £10,000 donation by integral blinds manufacturer Morley Glass & Glazing. 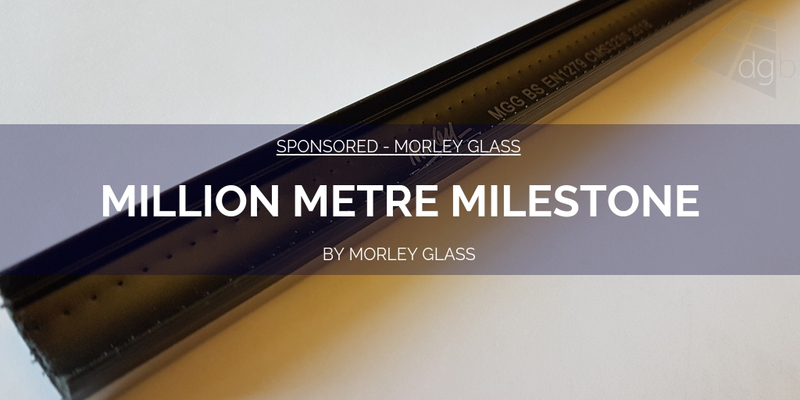 A local church hall is being redeveloped to create a space that the whole community can use thanks to a £10,000 donation by integral blinds manufacturer Morley Glass & Glazing. 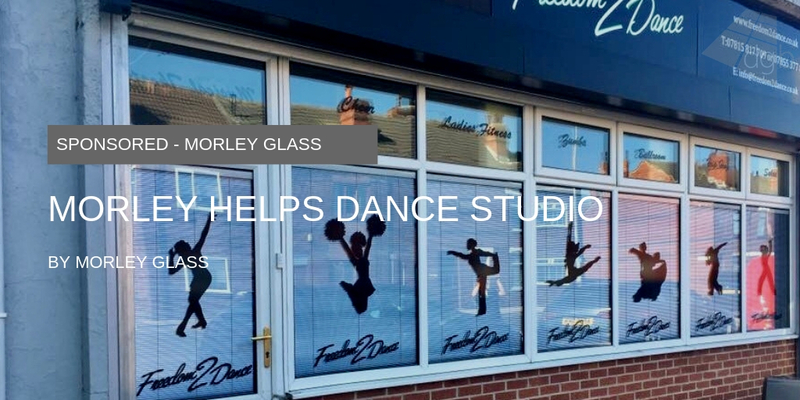 St Paul’s Church in Morley, Leeds had been a thriving hub for the local community for many years offering activities such as pre-school groups, play and stay groups, a children’s dance school and a place for family celebrations in the church hall. 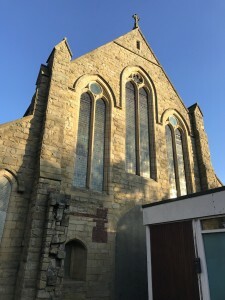 But the pre-fabricated structure of the church hall had come to the end of its life and needed to be demolished. 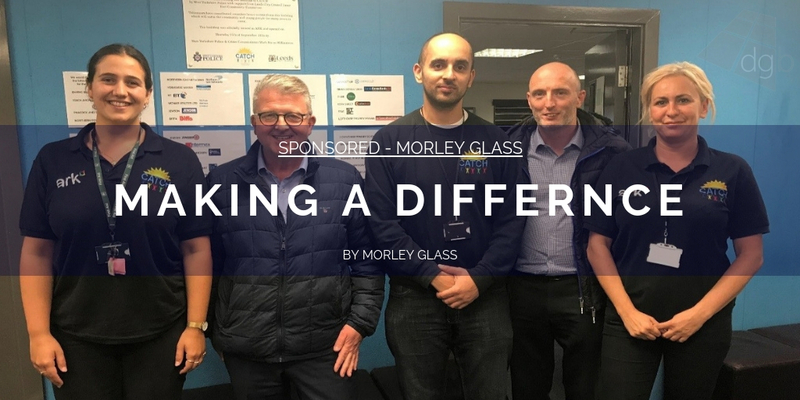 Now, thanks to generous donations from local organisations including Morley Glass & Glazing, the church hall is being redeveloped and will soon be able to support activities for the local community once again. 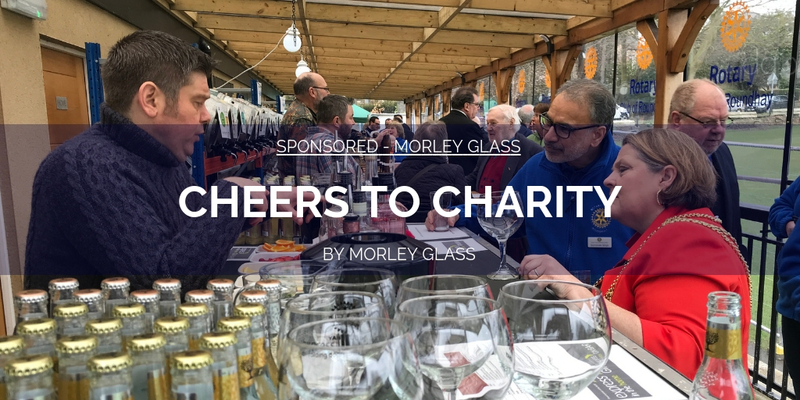 The Leeds-based sealed unit manufacturer and ScreenLine® integral blinds supplier has sponsored and supported numerous charities, sports clubs and good causes throughout its 20 year history. 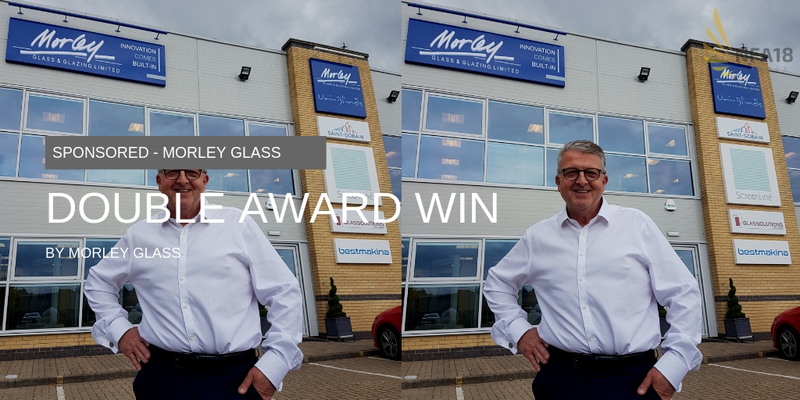 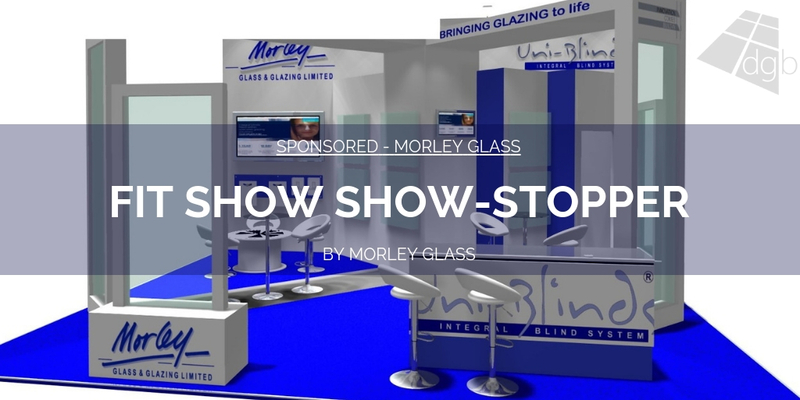 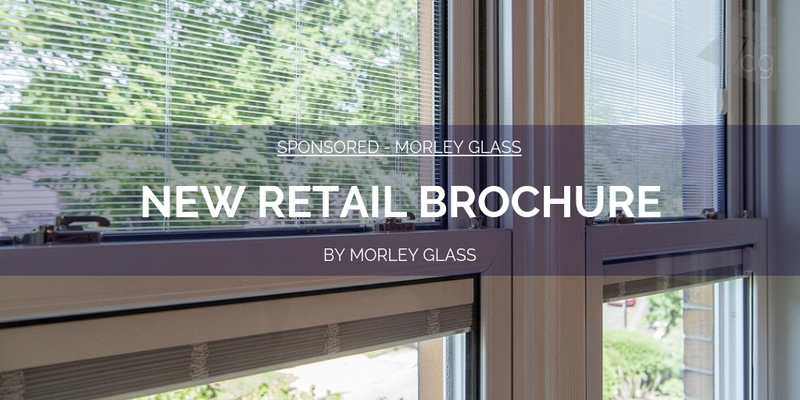 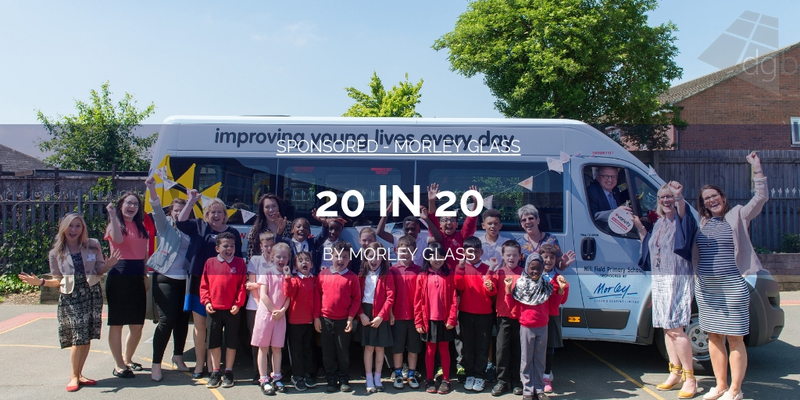 For more information, visit www.morleyglass.co.uk.